If you’re looking for a reliable VPN service for India then you may be struggling. In this guide we aim to help you make a decision. In the past there weren’t many VPN providers that catered for India but over the last few years there are now more and more services offering services in India. These are both suitable if you’re living or travelling in India or if you want to access services that are restricted to India. So let’s find out which is the Best VPN for India in 2017. IPVanish is definitely the number one provider for India because of the huge VPN server presence they have in the country. Servers are available in no less than 6 different locations across India including Bangalore, Hyderabad, Indore, Mumbai, New Delhi and Pune. India is ever cracking down on online freedoms and having such a large selection of VPN servers in India will allow you to get good speeds while protecting your privacy. If you want to access Indian TV services from overseas such as Hotstar then they’re also suitable for that too. There’s a 7-day money back guarantee which gives you plenty of time to test the service and if it’s not suitable you can get a full refund. If you’re new to VPN use then Overplay is probably the right choice for you. Although they cost a little more than IPVanish above they do have some really user-friendly apps and software. If you’ve never used a VPN service then they’ll guide you in the right direction to get connected and secure. There are four VPN locations in India in Bangalore, Hyderabad, Mumbai and Pune. Our favourite feature is the free SmartDNS service that comes bundled with the package, this will let you stream Indian TV or TV from around the world without speed loss. There’s a 5-day money back guarantee that allows you to test the service for your needs, if you’re not happy then you can simply get a refund. ExpressVPN is one of the biggest VPN providers in the industry with VPN servers in over 94 countries. 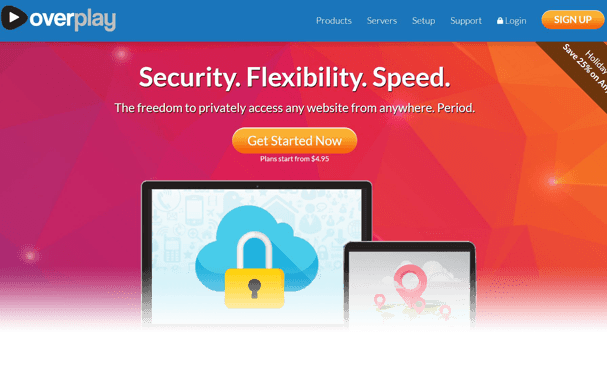 If you’re after VPN server choice then they should be the first place you look as there aren’t many reliable VPN providers that offer the same or more in terms of locations. India is serviced with servers in both Chennai and Mumbai and while not quite as many locations as the earlier two providers it does cover both east and west coast which will ensure you get good speeds. Our favourite feature is the huge 30-day money back guarantee that they offer. This will allow you to test the service for all of your needs for a good period of time, if you find it’s not suitable then you can simply get a refund. 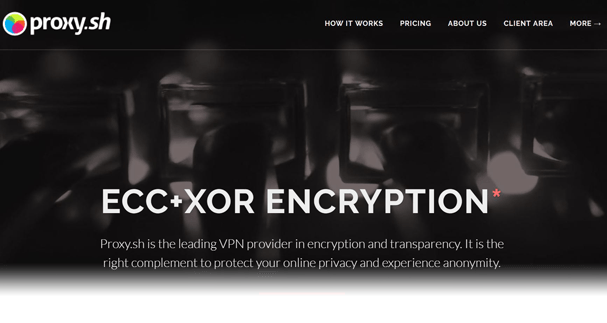 Proxy.sh are one of the most serious privacy VPN providers on the market. If you’re a beginner then you may find all their additional options confusing and although they’re still easy to use they’re more suited to you if you’re an advanced computer user. They’re one of only a few providers that offer a warrant canary. This means if any server is investigated by law enforcement you’ll know not to use it. It’s added features like this that will keep your privacy intact. There are currently two servers in India that support port forwarding, TOR’s Obfsproxy, L2TP/SoftEther, CGIProxy and OpenVPN ECC+XOR. If you even know what these acronyms mean then Proxy.sh is for you. The service can be more expensive than others even when taking a yearly account but there is a lot of customisation available to add and remove certain features. 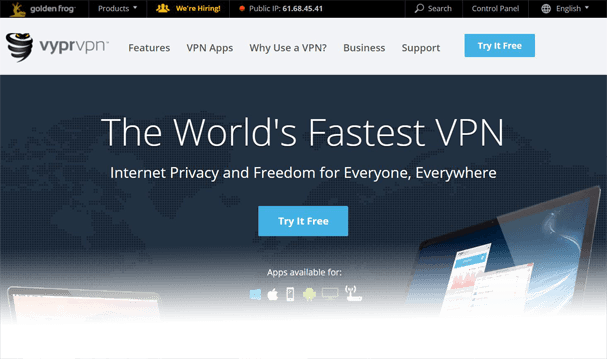 If you want to test a VPN service before paying then VyprVPN is the provider for you. Our favourite feature of the service is you get 3-days completely free. You do need to enter your payment details and will need to cancel before the 3-days run out if you don’t want to get charged but apart from that you’re able to use the service completely free for 3 days. Servers are available in India as well as nearby locations such as Pakistan and the Maldives which isn’t common from many other providers. The apps and software are very well designed and you’ll be able to get connected quickly and easily. India now has a population of over 1.3 Billion people and while internet use isn’t as widespread as the western world, uptake in use is growing rapidly. Between 2010 and 2015 the percentage of the population using the internet went from 7.5% up to a massive 26% outpacing both China and Pakistan. Below we take a look at 3 top reasons you need a VPN in India. Unfortunately as internet use increases the government are starting to increase online censorship across the country. The number of websites blocked in India continues to grow well into the 1000s including Torrent sites, Adult sites and anything else the government deems inappropriate. A VPN from one of the 5 providers listed above can help you bypass these Indian internet restrictions and access a free and open internet. Torrents and Pornographic websites are two of the most blocked types of content in India. If you want to access this type of content then you’ll need a VPN otherwise you’ll find access blocked. All of the providers above will enable you to access either type of content and services such as Kodi, Popcorn Time and more. 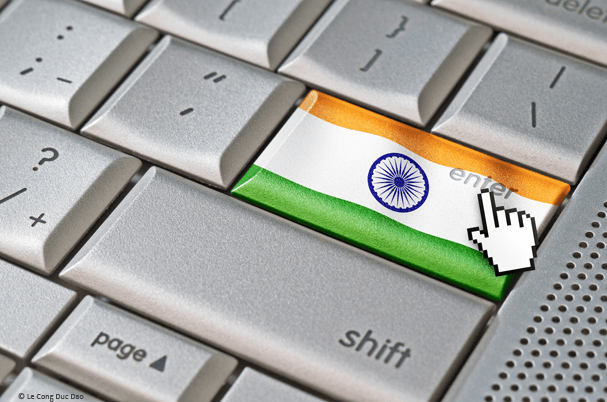 India is one of many countries that it’s possible to be arrested for your online comments. A VPN can help protect your anonymity online. While you will need to take other steps, such as not posting from your personal Facebook account it can help you stay anonymous as long as you take additional precautions. If you’re still struggling to choose from the above 5 providers then we recommend IPVanish. They’re cheap, fast and reliable and have never let us down. However, whichever provider you pick from the above list you can be sure they’re one of the Best VPN for India.